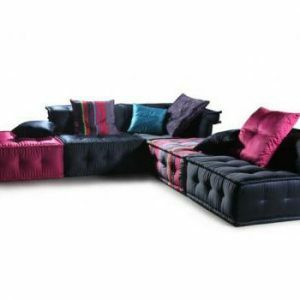 Transform your living space with this contemporary sectional collection. 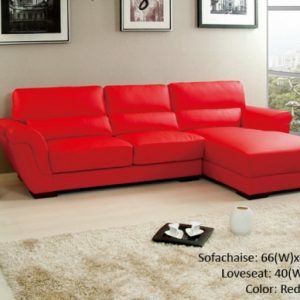 Available pieces include a sectional with reversible to use on either the left or right side of the sectional and a matching storage ottoman. Soft textured fabric, loose back pillows and clean contemporary lines will make these pieces an upgrade for your decor. Contemporary style with ample comfort, this sectional features a reversible chaise that can be configured on either end of the sectional. 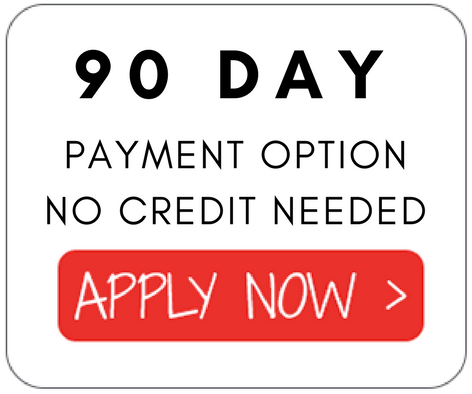 You’ll appreciate the versatility if decide to move the sectional to a different room or you move and need flexibility for use in a new space. 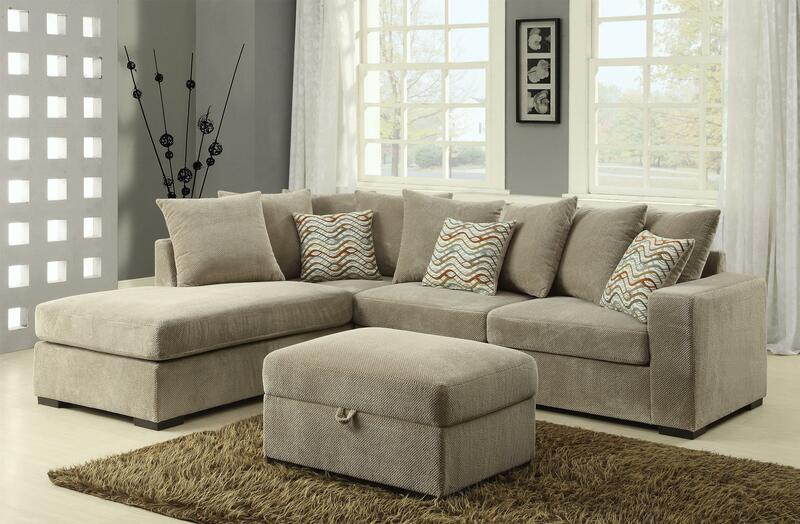 Ultra soft textured chenille fabric covers the track arm, loose reversible back cushions, and removable box cushion seat of this sectional. It will become you preferred spot for lounging and entertaining. Three square accent pillows with a wavy stripe pattern on one side complete the sectional. Sectional also available in Chocolate Brown.